An unsuccessful presidential candidate in 1812, DeWitt Clinton served as state senator, US senator, mayor of New York and lieutenant governor before being elected governor from 1817 to 1823 and from 1825 until his death in 1828. Clinton was instrumental in the construction of the Erie Canal. 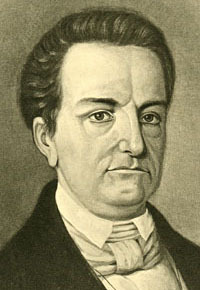 Author of An Introductory Discourse in 1814, he also founded the New York Free School Society which provided free public education until the establishment of a public school department in 1842. He was governor of New York in 1826 when the disappearance of William Morgan fueled the anti-masonic movement. Although he offered several rewards for the arrest of the perpetrators, he was accused by anti-masons of not properly pursuing the matter. 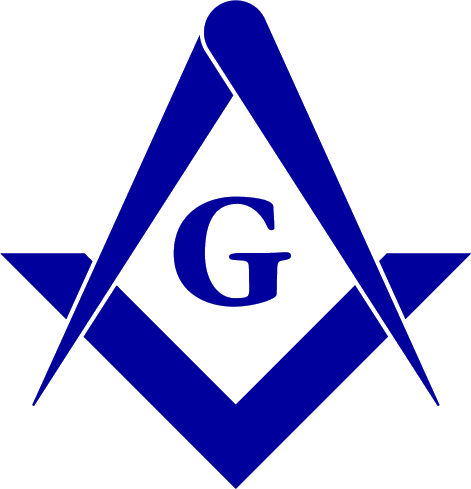 Source: Albert G. Mackey, Encyclopedia of Freemasonry. Portrait : uncited.